One in six kids in the U.S. live with hunger – that’s 13 million American children whose families don’t regularly have enough food to eat. 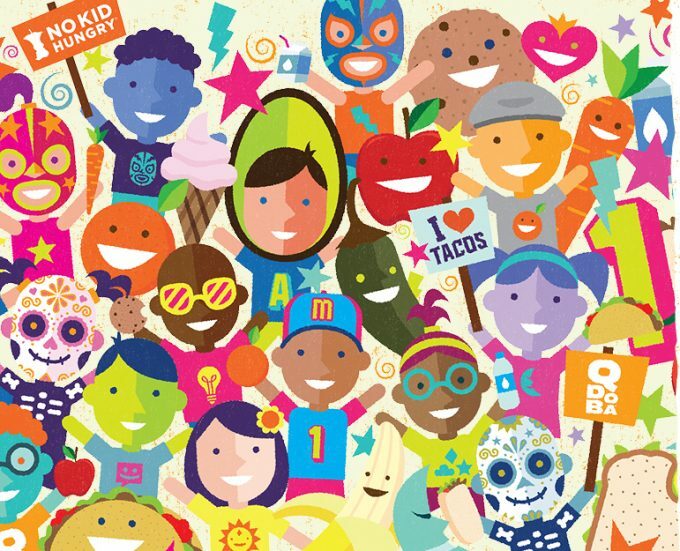 QDOBA has teamed up with No Kid Hungry to help end childhood hunger in America. Our goal is to raise $200,000 to provide two million meals for kids. Want to help? Here’s how! Starting Sept. 1st, you can donate at least $2 to No Kid Hungry at a participating QDOBA and receive a coupon for free Chips and Queso or Queso Diablo, with purchase of a full-sized entrée, to redeem on another visit. Just $2 can feed kids 20 healthy meals. * Donate in-restaurant today! Click here to find a QDOBA location near you.